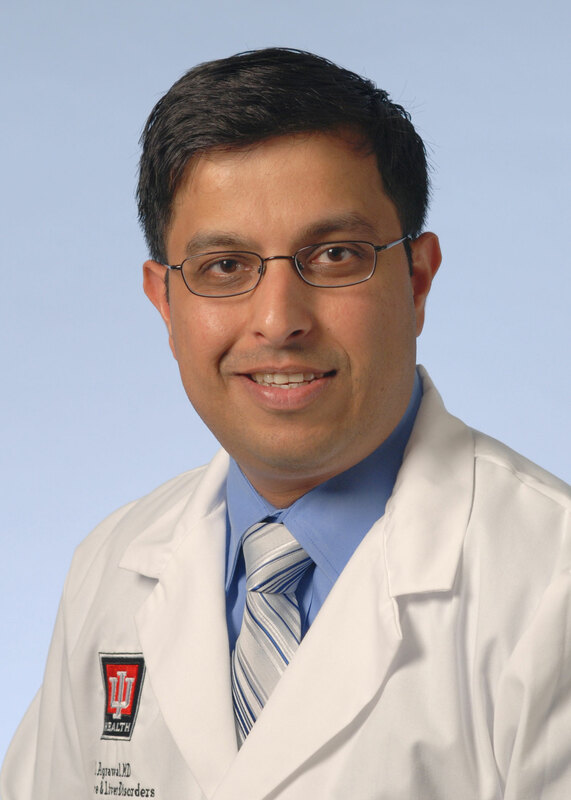 Dr. Saurabh Agrawal is an Assistant Professor of Clinical Medicine, Division of Gastroenterology/Hepatology, Indiana University School of Medicine, Indianapolis, IN. He is currently licensed to practice medicine in Indiana. He is affiliated with Richard L. Roudebush VA Medical Center and Select Specialty Hospital of INpolis. Dr. Agrawal has authored several publications. Dr. Saurabh Agrawal is interested in research of PV thrombosis, AIH and liver transplantation.